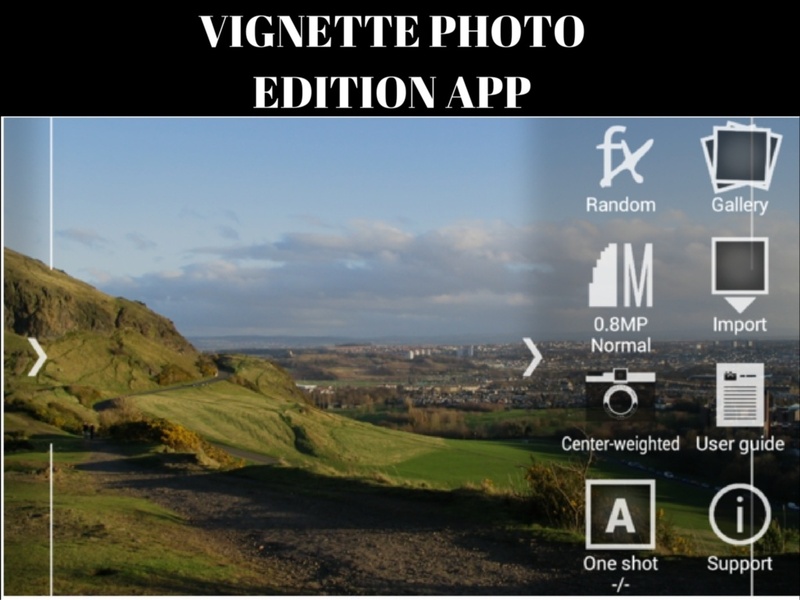 Vignette Apk, a free android application for photo edition is included in more the best apps for photo edition. 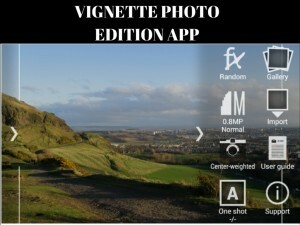 The app is having tonnes of features with which you can make you photos more beautiful. The amazing feature of the app is that it keeps the naturality of the image. New Crop, retro style, Diana/Holga toy camera styles, brightness new tools are only a few tools. After the latest update, it found to giving tough time to candy, retina and other similar camera apps. The app is having all the features which candy and retina include plus with all the features it requires on 2.3 Mbs free space which is something priceless. unless like candy and retina which cover 30-40 Mbs of space. Requirements: Similar like the majority of the apps it also requires an android version of 2.3 or above. As mentioned earlier it requires a very small free storage because the app is too much light. It is having almost 2.2 Mbs of size so, it can be easily downloaded on any android device. Combine Vignette with Befunky photo edition Apk and cross all the limits of photo editing. Make your pictures look more beautiful with Diana, LOMO and Holga toy camera styles. 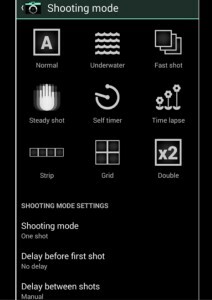 Make the concentration of pictures more with auto focus. 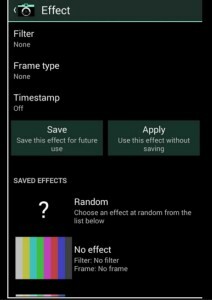 New the new random effect option. 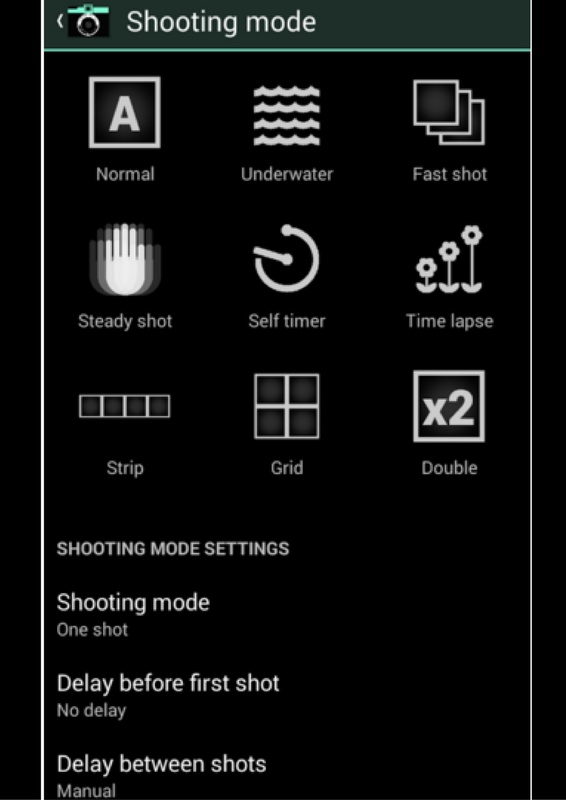 self-timer, countdown and many other options. Share your photos on Facebook, Instagram, Twitter and other social sites.